Discover how MCC’s $307 million compact with Benin addressed obstacles to economic growth by expanding a major port, promoting land security, improving access to capital and creating a more efficient judicial system. In February 2006, the Millennium Challenge Corporation signed a five-year, $307 million compact with the Government of Benin aimed to increase investments and private sector activity through the implementation of four projects. These projects will increase access to land through more secure and useful land tenure; expand access to financial services through grants given to micro, small, and medium enterprises; provide access to justice by bringing courts closer to rural populations; and improve access to markets by eliminating physical and procedural constraints currently hindering the flow of goods through the Port of Cotonou. 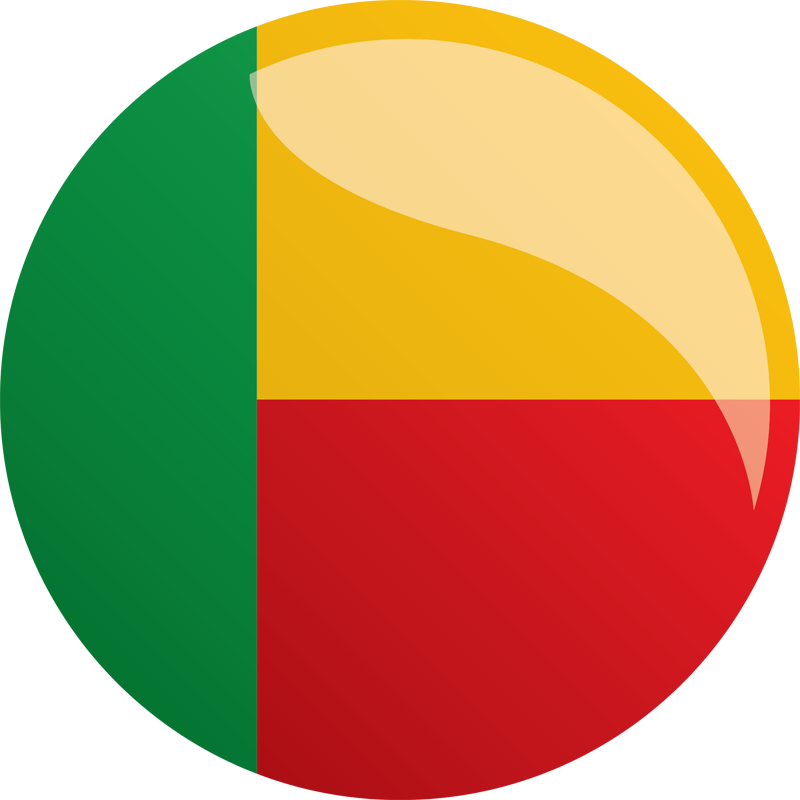 The MCC compact in Benin entered into force (EIF) in October 2006, formally initiating the five-year timeline for project implementation. N/A - The Access to Financial Services Project will provide operational and technical support to microfinance institutions, which should translate into better services and additional loans to their clients. Because it is difficult to quantify how many clients will benefit from this project, beneficiaries are not estimated. This project aims to improve the efficiency of micro, small and medium-sized enterprises (MSMEs) to respond to opportunities by reducing costs and improving access to financial services. The Project will improve financial services provided to MSMEs, increase microfinance institutions’ (MFIs’) self-sufficiency, decrease MFIs’ portfolio at risk, and increase loans guaranteed with land titles. Help financial institutions increase lending based on land as collateral. This project aims to strengthen the institutional environment for business and investment in Benin by improving the ability of the judicial system to resolve claims. This Project is expected to increase the number of cases resolved per year, increase the number of cases treated by the Arbitration Center, and decrease the time required to register an enterprise. Construct eight new courts of first instance and one court of appeal. This Project aims to create secure land tenure for the poor and non-poor alike and to create effective, transparent governance of land and property issues. This Project is expected to reduce the time and cost to obtain a title and to increase land security. Provide education on land policy. This project aims to improve the performance and security, expand capacity, and reduce costs of the Port of Cotonou. A modernized Port will be more efficient and reduce time for shippers. Increased volume and reduced costs will benefit the entire Beninese economy. Modernize customs, improve port procedures and train personnel.